Unit testing is an essential instrument in the toolbox of any serious software developer. However, it can sometimes be quite difficult to write a good unit test for a particular piece of code. Having difficulty testing their own or someone else’s code, developers often think that their struggles are caused by a lack of some fundamental testing knowledge or secret unit testing techniques. In this article, I would like to show that unit tests are quite easy; the real problems that complicate unit testing, and introduce expensive complexity, are a result of poorly-designed, untestable code. We will discuss what makes code hard to test, which anti-patterns and bad practices we should avoid to improve testability, and what other benefits we can achieve by writing testable code. We will see that writing testable code is not just about making testing less troublesome, but about making the code itself more robust, and easier to maintain. There are several possible reasons for creating a language, some of which are not immediately obvious. I would like to present them together with an approach to make a language for the Java Virtual Machine(JVM) reusing existing tools as much as possible. In this way we will reduce the development effort and provide a toolchain familiar to the user, making it easier to adopt our new programming language. 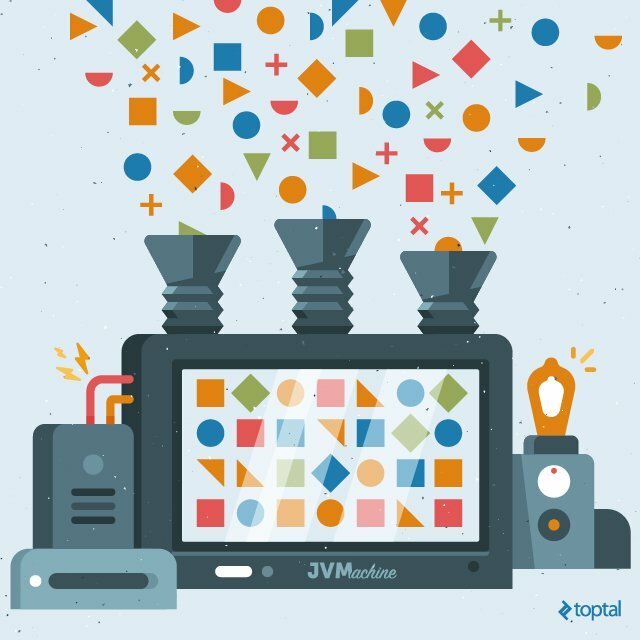 In this article, the first of the series, I will present an overview of the strategy and various tools involved in creating our very own programming language for the JVM. in future articles, we will dive into the implementation details. In a traditional multi-tiered architecture like the one shown in the picture below a server-side web tier deals with authenticating the user by calling out to a relational database or an LDAP server. An HTTP session is then created containing the required authentication and user details. The security context is propagated between the tiers within the application server so there’s no need to re-authenticate the user.